Any of the above mentioned problems can be costly and time consuming to fix. 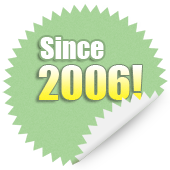 With our services to clean gutters in Queen Anne, you get peace of mind knowing that your property is safe from expensive damages. We also recommend regular maintenance services for gutters to ensure they are inspected and cleaned regularly, and future problems can be diagnosed and fixed ahead of time. 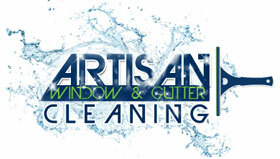 Why Choose Us for Gutter Cleaning Services in Queen Anne? 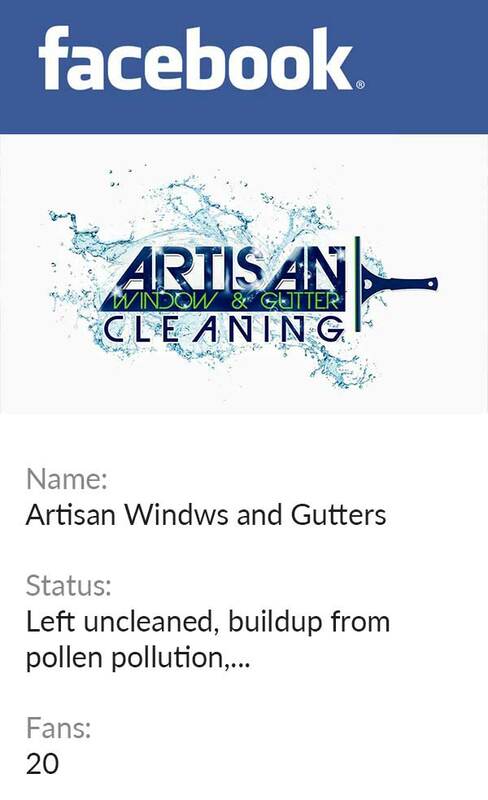 Contact Artisan Window & Gutter Cleaning today at 206-607-6057 to schedule a gutter cleaning service in Queen Anne.